SEO is the only way for your business to survive in the Internet age. 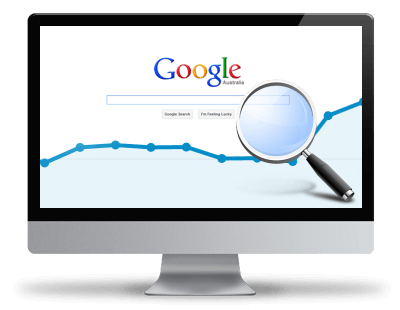 We will help rank your website higher on Google which in turn means more customers. Focusing on the right keyword(s) is an important part of the whole process and hence, our team will help research keywords using our specialised internal tools, once identified we can help focus on those keywords which in turn will result in better results. Are you looking to improve your search engine presence? When you Google certain keywords are you simply not ranking where you want to be, or worse yet, not ranking at all? !